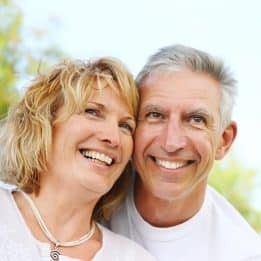 Cavities are common; in fact, they affect over 90% of adults in at least one of their permanent teeth by the age of 40. 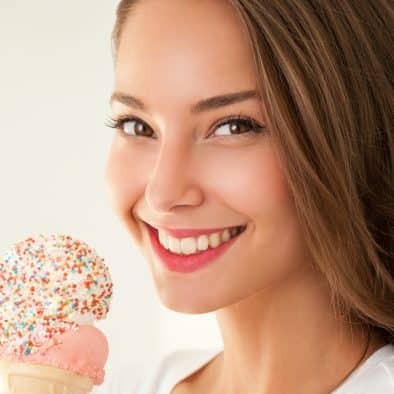 Fortunately, cavities can often be treated conservatively with a tooth-colored filling, which restores your tooth’s health, strength, and integrity while remaining virtually invisible. Tooth-colored fillings can address most cases of mild to moderate tooth decay, and can help you avoid the need for root canal treatment or tooth extraction later. With today’s advanced, highly esthetic dental materials, treating your cavity no longer has to involve metal. Tooth-colored fillings are made from biocompatible composite resin, which blends in and bonds with your tooth structure better than traditional metal amalgam. Tooth decay and the cavities it causes are the result of harmful oral bacteria infecting your tooth structure. Therefore, the first step to placing a tooth-colored filling is for your dentist to clear away the bacteria and infected tooth structure within the cavity. Next, your dentist will place a liquid adhesive on your tooth structure, followed by biocompatible composite resin that has been tinted to match your tooth’s specific color and hue. The adhesive ensures that the resin remains firmly bonded to your tooth structure and conforms more accurately to the shape of the cavity as the material hardens. If you have a cavity, or have had a metal filling placed in one or more of your teeth, then ask your dentist about the benefits of a tooth-colored filling during your next appointment. To schedule a consultation with one of our experts, call the My Dentist office in Londonderry, NH, today at (603) 965-3407.